On the fly thinking and quick decision making is a hallmark to many great games; and if done right, it can make or break a title. Introducing “Shortest Trip to Earth,” a rogue-like spaceship simulator featuring exploration, ship management, game-influencing, decision-making and real-time tactical battles. Developed by Interactive Fate, “Shortest Trip to Earth” released Tuesday, Oct. 9. The universe, as we all know, is a pretty big place. There are so many untold wonders and perils in the void that we can only dream of. Good thing a few of these have made their way into the gameplay of “Shortest Trip to Earth.” The universe is procedurally generated, meaning even the developers do not know what it will spit out. 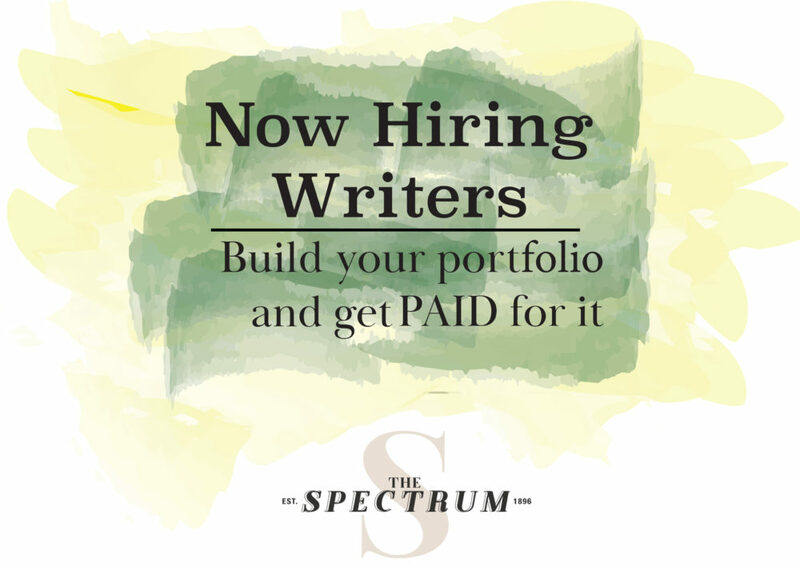 There are exotic lifeforms, hostile ships and even space monsters. There are a few varieties of spaceships with their own unique designs, strengths and weaknesses. You can outfit them with an assortment of different components and perks to increase their effectiveness. What ship is without its crew, however? There are crew members, pets, drones and robots to help you make your uncertain way across the stars. There are a certain amount of role-playing game (RPG) elements found within this game. There are “hundreds of multiple-choice events,” which will affect the outcome of your ships and your crews’ story. There is a brutal aspect to this game, which is its “permadeath” feature. Permadeath refers to the fact that once you die you cannot come back. For example, imagine “Call of Duty” or “Halo” where instead of respawning after you die, you wait to watch everyone else on your team die before you can start a new game and play again. That is what permadeath is like. While it is brutal and could be extremely frustrating after getting so far into the game, there is a bright side to this. After every death, providing you do well enough on the previous adventure, you can gain access to a variety of perks that will help you do a little better each time. There is one unique feature for this game that separates it from the rest of the herd and really interests me — the epic space battles. Ship-to-ship combat is very tactically based and is rather in-depth. 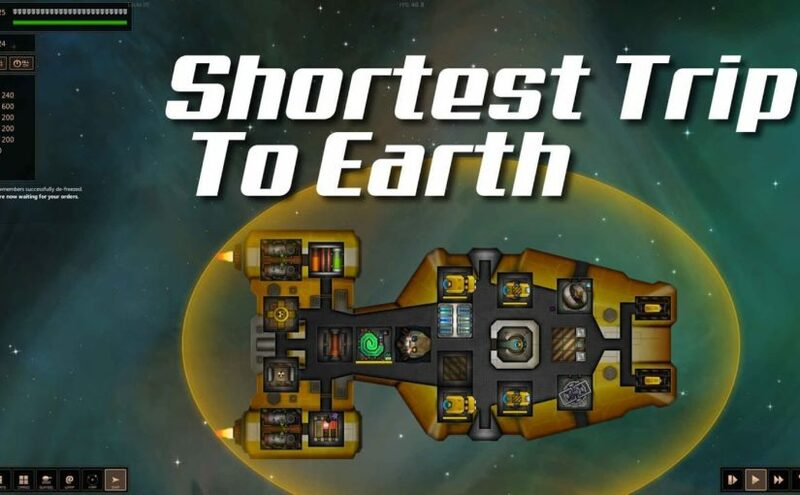 In many games of this genre, you shoot at an enemy ship’s hull to destroy them and that is the only way, but “Shortest Trip to Earth” takes it up a notch. You can target subsystems of enemy vessels, such as their turrets or engines. After knocking out the shields of an enemy craft, you can send in your own detachment of boarders to destroy the ship from the inside out, either by taking out the crew or breaking the various crucial components spread throughout the enemy ship. “Shortest Trip to Earth” came out two days ago and looks to be an interesting title in the early access sector of Steam. If you enjoy space combat, an intriguing universe and battle bots, then this is the game for you.